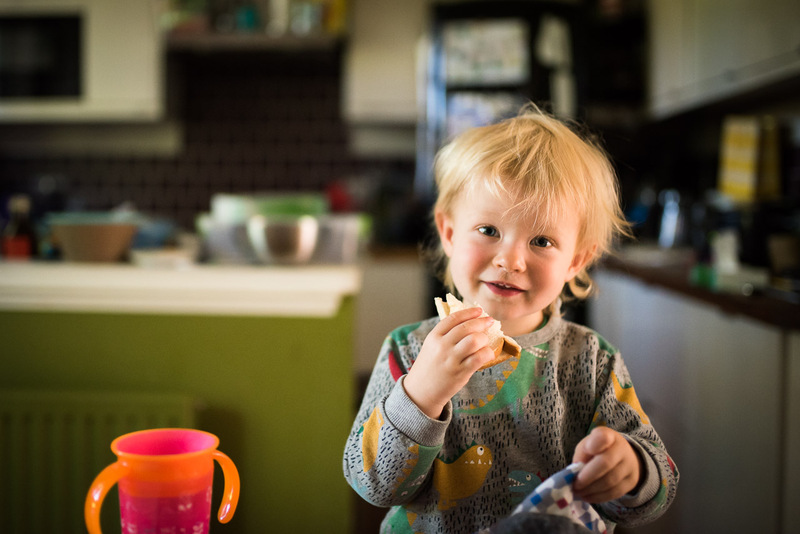 Home › Ketchup & Cornflakes › Real life not insta life: compelling fine art portraits that capture the essence of your family. 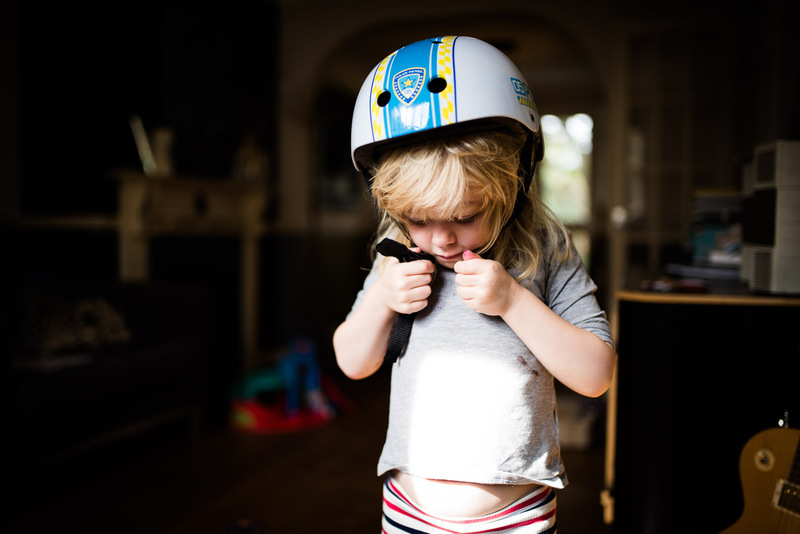 Real life not insta life: compelling fine art portraits that capture the essence of your family. Ever thought your house is too cluttered for an in-home photo session? Too small? How about too dark? Not finished the decorating yet? 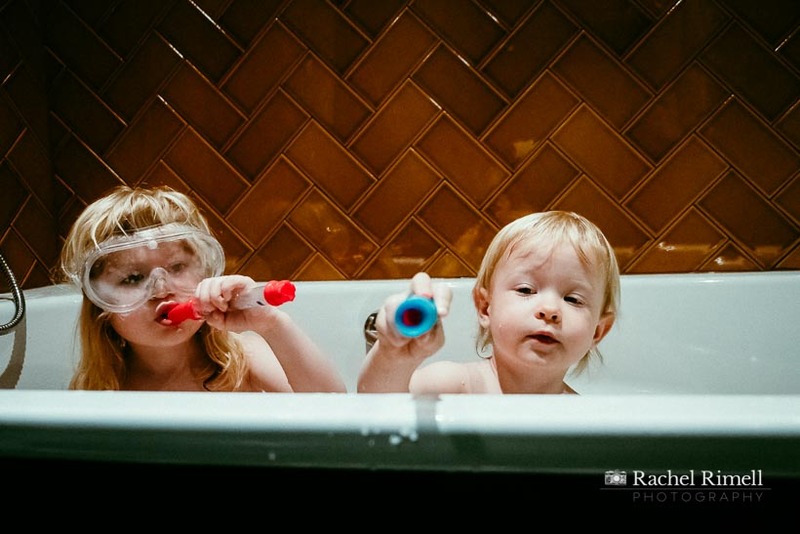 As a south London lifestyle and documentary family photographer I often hear this and it’s the number one reason why people choose a location photo session over an in-home one. Not that location photography sessions need be frowned upon – there’s nothing like a gorgeous park or woodland as a backdrop to some great family fun. BUT you may be missing a trick if the only reason you choose an outdoor session is because you don’t think your home is up to scratch to be captured on camera.And as the days turn colder, darker, rainier as the winter months approach, there’s nothing like snuggling up indoors as a family for a fantastic documentary photo session. 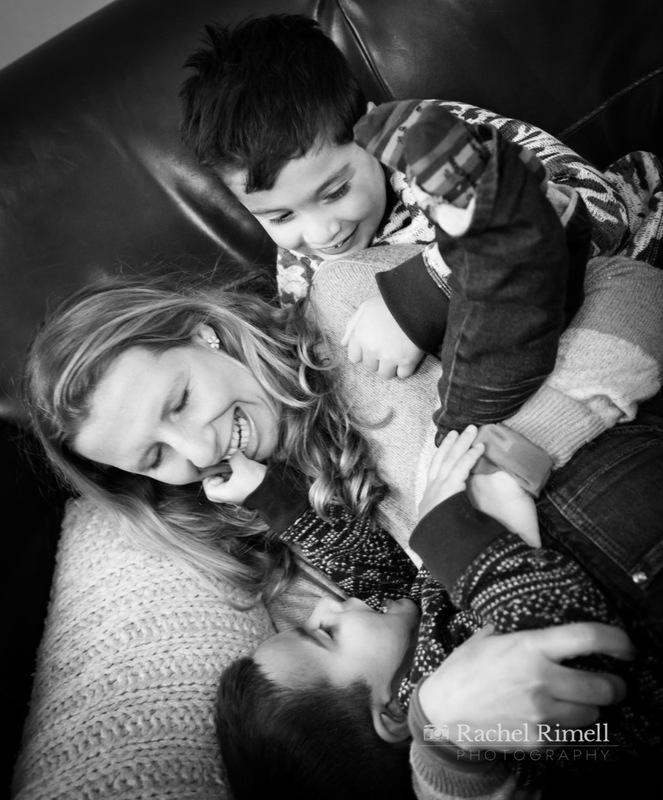 For me there’s nothing like an in-home photo session to really see a family as they truly are. On home ground – their own turf – kids, and a lot of adults for that matter, can really relax and just be themselves. 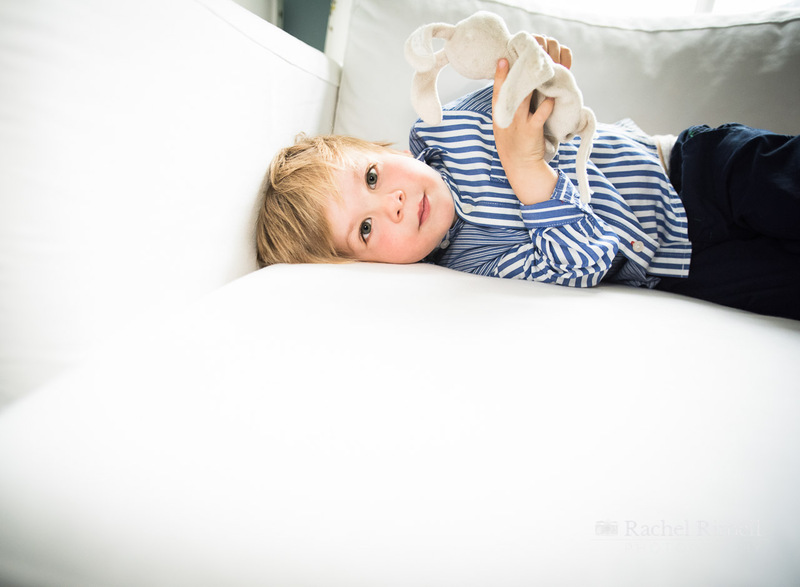 There’s nothing like children letting you into their world, showing you their toys and books or jumping about on their bed or running around their garden to get some fabulously candid portraits of them. Rather than a studio portrait where they’re told to smile, stand straight, hands out of pockets, look at the camera – I’d rather capture them as they truly are and that’s why clients come to me. These are the portraits you’ll hang on your wall not just this year, but the next and the one after that and will still be looking at when they’re packing their bags for university and you’ll treasure those memories of that little scamp when they were purely them. 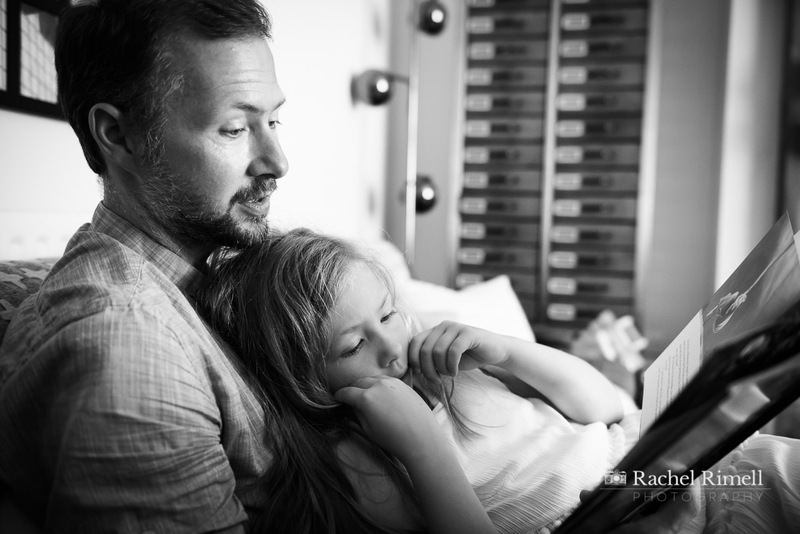 Documentary portraits not only show the true child, they show the true you – your family as a unit. Your interactions, gestures, likes and dislikes, ways of playing together – those are what make up the essence of you. You don’t get that in a studio session. These environmental portraits tell the story of you. The house you lived in, the kitchen you ate in, the sofa you read stories together on – these are the things you’ll look back on and remember, not the white space of a studio. That’s why, even if I’m doing an outdoor session I encourage clients to think about a place that actually means something to them as a family – the local park they regularly visit or a landmark, rather than just a ‘pretty’ backdrop. Who knows where you’ll be in 20 years time – wouldn’t you rather look back on somewhere you lived, loved and played rather than what your haircut was and what outfit you wore in a studio portrait. So it really doesn’t matter if your home is cluttered – whose isn’t? A bit of decluttering never goes amiss but you really don’t need to get the deep cleaners in and put everything into storage. That isn’t a true reflection of you and your family life. And it doesn’t matter if you think your house is too small or too dark. I’ll worry about the technical stuff – you worry about having fun together and enjoying the experience. 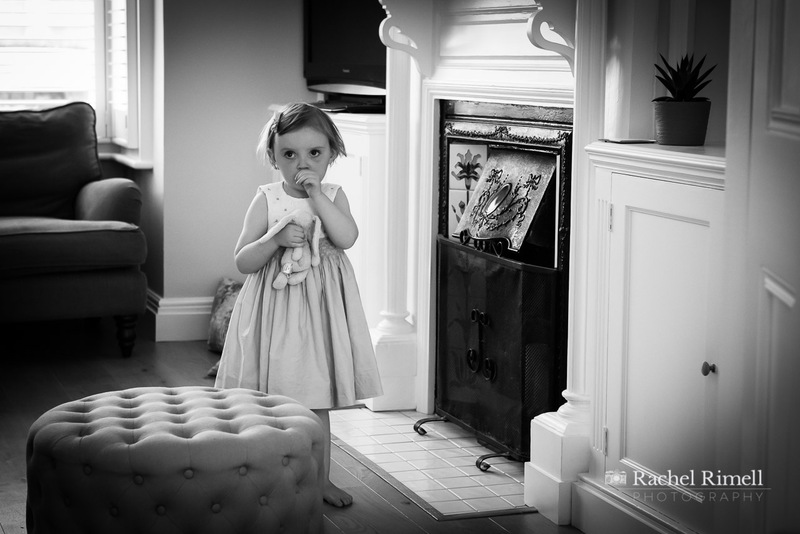 I can always find light, I can always squeeze myself into a playroom and get out a wide angle lens if need be. 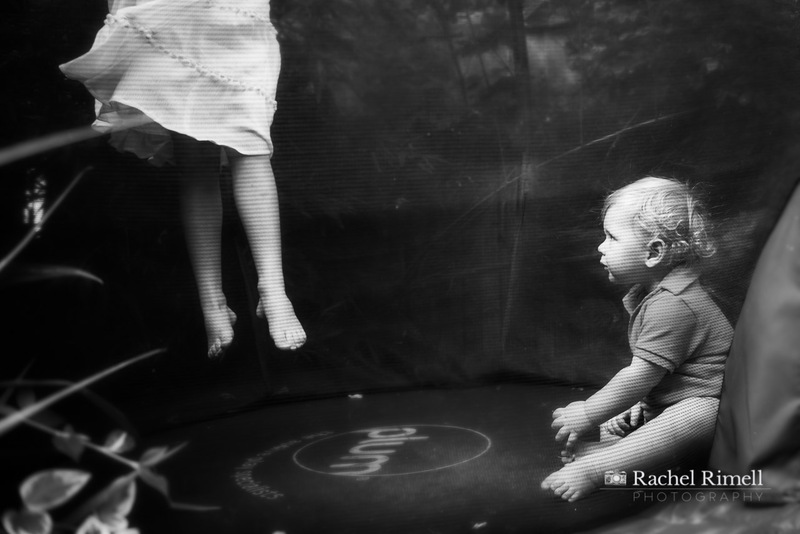 I promise you, you’ll be rewarded with some stunning family portraits that are an intimate window on your family life. Just because it’s your ordinary life, doesn’t mean it isn’t special – my art captures the beauty in the mess, creating stunning contemporary yet timeless fine art portraits that truly reflect the essence of your family. 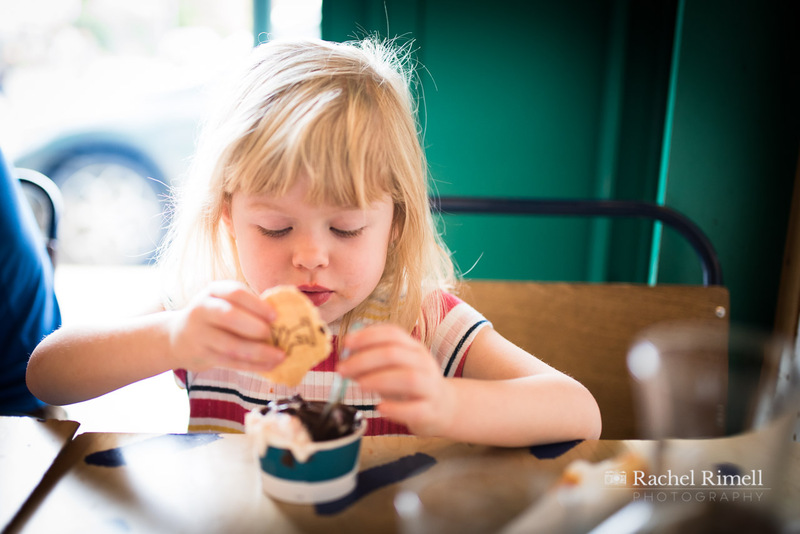 I call it the ketchup and cornflakes moments but really its about real life, not insta life – that’s what documentary and lifestyle photography is about and it’s what I specialise in as a south London family photographer. ‹ “Those digital files look great on the wall” said no one ever! Celebrate the ordinary with stunning works of fine art.